GOV.UK lists organisations offering finance and support for your business. 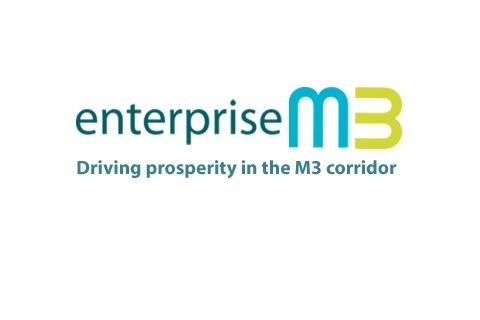 Some district authorities in Hampshire offer grants to businesses. 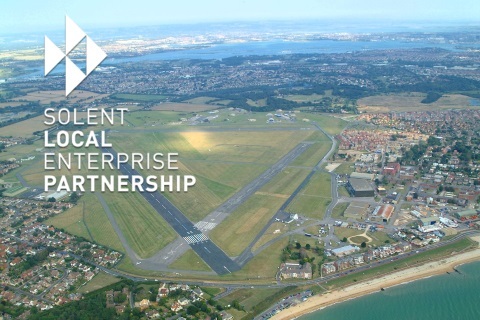 LEPs provide strategic leadership for economic renewal, working across the public and private sectors to tackle economic issues such as transport, skills and enterprise.